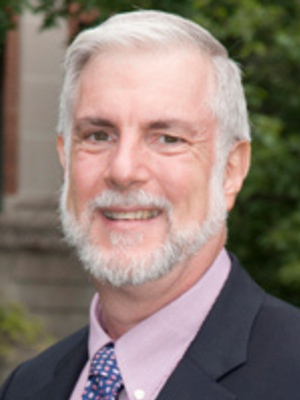 Professor Brown is an expert in Early Modern and Modern Japanese History with interests in the history of technology, environmental history and state-society relations from the 15th to 19th centuries. He recently published a monograph on joint arable land holding systems (warichi), Cultivating Commons: Joint Ownership of Arable Land in Early Modern Japan, University of Hawai’i Press, 2011. He spent 2008 in Niigata, Japan, starting a new long-term project that examines the development of civil engineering, state modernization and flood control in 19th and 20th century Japan. To support the latter research he has recently received a Fulbright-Hays Faculty Research Award, a Japan-US Friendship/NEH Fellowship, and a National Science Foundation Scholars Award for $223,000 under the Science and Society Program. His previous work has focused on the formation of baronial domains and their relationship to both local populations and the Early Modern Japanese state. He is also the author of Central Authority and Local Autonomy in the formation of Early Modern Japan: The Case of Kaga Domain (1993). In addition, he has published a number of articles that explore early modern technological development of land surveying and map-making and patterns of rural landholding. He is the Editor of Early Modern Japan: An Interdisciplinary Journal, and is a founding Editor of H-Japan on-line discussion group (part of H-Net Humanities on Line). He is the coordinator of the Early Modern Japan Network, a subcommittee of the Association for Asian Studies.